Foreign Policy plums new depths of own legendary depravity. 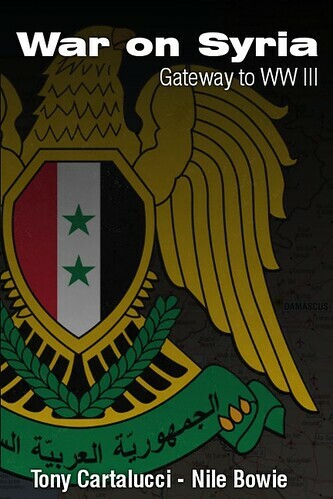 August 24, 2012 - Foreign Policy published a recent article literally titled, "Two Cheers for Syrian Islamists." 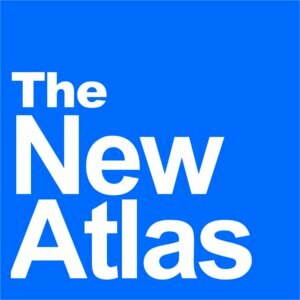 In it, general editor of the Neo-Con Middle East Forum Gary Gambill concedes that the Syrian government "would not be in the trouble it's in today were it not for the Islamists," revealing what the West and its media houses have attempted but failed at obfuscating - that the violence in Syria is the work of sectarian extremists, not "pro-democracy activists." The latter's existence was amplified by the Western media specifically to provide cover and legitimacy for the violence and subversion of the former. 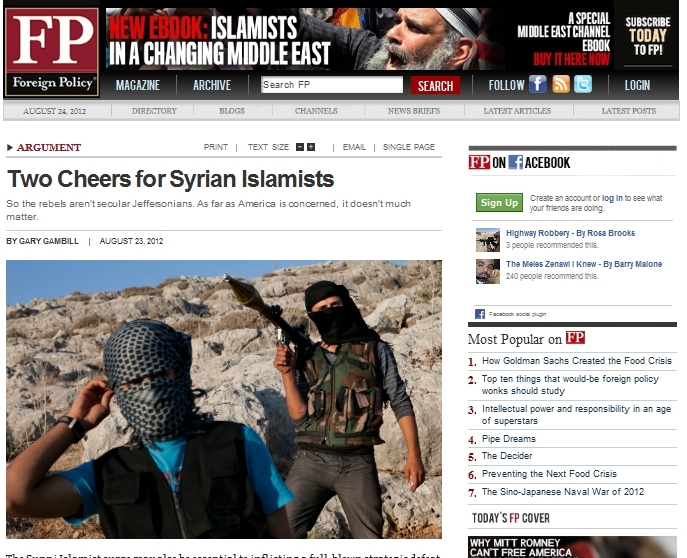 Image: Must be seen to believe - screenshot of FP's article literally titled, "Two Cheers for Syrian Islamists." The writer, Gary Gambill, comes from the Middle East Forum which regular features the warmongering rants of Neo-Cons like Daniel Pipes and Islamophobia-propagandist Robert Spencer. "Islamists -- many of them hardened by years of fighting U.S. forces in Iraq -- are simply more effective fighters than their secular counterparts. Assad has had extraordinary difficulty countering tactics perfected by his former jihadist allies, particularly suicide bombings and roadside bombs." "For the foreseeable future, however, Iran constitutes a far greater and more immediate threat to U.S. national interests. Whatever misfortunes Sunni Islamists may visit upon the Syrian people, any government they form will be strategically preferable to the Assad regime, for three reasons: A new government in Damascus will find continuing the alliance with Tehran unthinkable, it won't have to distract Syrians from its minority status with foreign policy adventurism like the ancien régime, and it will be flush with petrodollars from Arab Gulf states (relatively) friendly to Washington. In this, Gambill divulges the true agenda behind destabilizing Syria - the isolation and undermining of Iran to the east, and Hezbollah in Lebanon to the West. Gambill also mentions the destruction of Syria as a means of realigning Iraq to US interests. Gambill disingenuously claims that the US can do "little about" what he calls the "political ascendancy" of these sectarian extremists, portraying the rise of violence across the Levant and the miraculous resurrection of the Muslim Brotherhood across the Arab World as coincidentally aligned to American interests, and something that should be allowed, even encouraged, to run its course. Gambill fails to mention, however, that this "political ascendancy" was planned, funded, armed, and organized by the US, Israel, and Saudi Arabia as far back as 2007, according to a detailed, 9-page report published by Seymour Hersh in the New Yorker titled "The Redirection." In essence, Gambill's gushing support for terrorism - and in particular, terrorists who have fought and killed Americans - is but the latest in an attempt to spin and repackage Al Qaeda and the fraudulent "War on Terror" as public awareness outgrows the fallacious "humanitarian pretenses" the operation has been couched within hitherto. Consider the audience of Foreign Policy. It is not propaganda fit for the masses. Rather it is for aspiring, as well as low to mid-level members of the global corporate-financier establishment. Western involvement in both Libya and Syria have undermined the governments, institutions, and organizations many of these people work for, and as public awareness (and anger) grows, it will be these low to mid-level members who bear the brunt of the system's collapsing legitimacy. Many are already expressing doubts over the viability and nature of the West's global agenda as it unfolds. It must be remembered that the terrorists Gambill is "cheering" for had ensnared millions of Western troops for over a decade in the so-called "War on Terror." It has killed thousands of troops, tens of thousands were maimed both physically and psychologically, and hundreds of thousands have forever lost time they could have spent at home with their loved ones. As public awareness grows of Western support for these very terrorists, it would be almost inconceivable that there would not be a profound, perhaps even violent backlash against people like Gambill and the establishment he represents. Gambill's cheerleading is designed to rally the lower ranks of the establishment around this new narrative as he and fellow warmongers attempt to flee forward through Syria and then into Iran. Eventually, the reckless promotion of terrorism Gambill and others are committed to will once again call US soldiers, sailors, Marines, and airmen into harms way - either to fight nations defending themselves against US-sponsored terrorism, or to liquidate US-supported terrorists when their services are longer needed. Gambill by causally saying, "there will be plenty of time to tame the beast after Iran's regional hegemonic ambitions have gone down in flames," means specifically more US troops will be deployed, and will most certainly die, all in the pursuit of corporate-financier interests in the Middle East. Gambill specifically refers to "hegemonic ambitions," not any conceivable threat to US defense, as the impetus for cheering on terrorism, a theme that is omnipresent throughout US policy papers on Iran. Legendary US Marine Corps General Smedley Butler once said "war is a racket." For an increasing number of people worldwide, they are beginning to understand why.